Engine dynamometer tests prove that many water pumps produce severe drag on the engines at high RPM, absorbing as much as 15-20 HP. 97210 - Moroso Electric Water Pump Drive Kit is rated 5.0 out of 5 by 1. Rated 5 out of 5 by Warrior from In Stock I was pleased with the ease of ordering the part and the timely manner in which I received it. Hi. 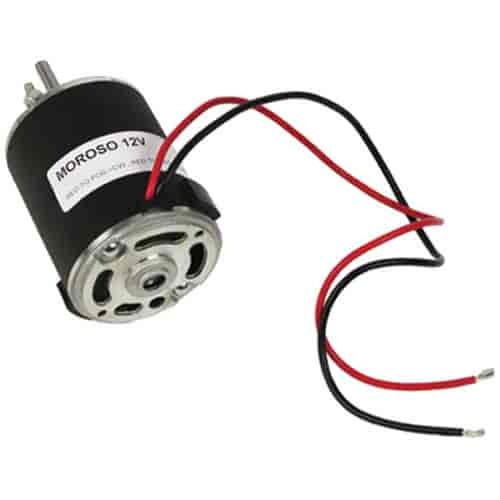 Do these replacement motors fit on small block Chrysler?